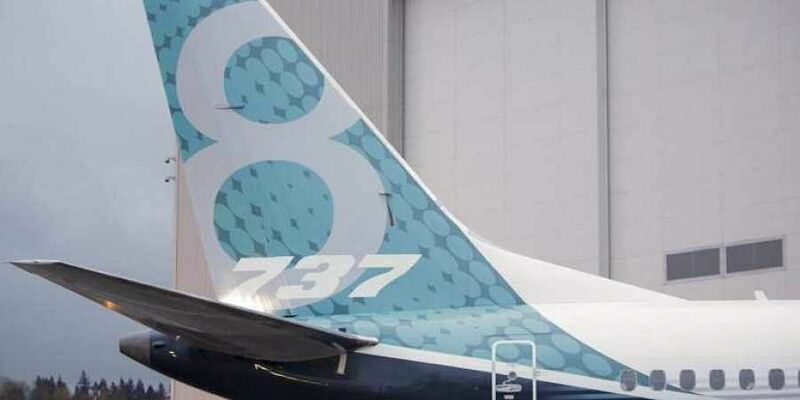 NEW DELHI: In a big blow to the world’s biggest planemaker, US President Donald Trump on Wednesday announced a plan to ground all Boeing 737 MAX aircraft. “We’re going to be issuing an emergency order of prohibition regarding all flights of the 737 MAX 8 and 737 MAX 9,” Trump told reporters in the White House on Wednesday. In India, airfares started surging on Wednesday, a day after DGCA asked domestic carriers to ground all Boeing Max aircraft. The regulator said it would monitor prices on a daily basis. Fares shot up on Wednesday with Delhi-Mumbai one-way ticket quoting Rs 18,285 as starting price. Other metro routes such as Delhi-Bengaluru, Delhi-Chennai and Delhi- Kolkata also skyrocketed. Experts say prices will further go up due to a shortage of flights. Daniel D’Souza, President and Country Head, Leisure, SOTC Travel said that spot ticket airfares have witnessed a steep surge in price and will do so further as this is a busy season for business and leisure travellers while a New Delhi based booking agent said that spot airfares will remain up to 60 per cent more expensive in the coming days. SpiceJet, which has 12 Boeing 737 planes, cancelled 14 flights on Wednesday. And, 35 flights are likely to be affected on Thursday, said Civil Aviation Secretary Pradeep Singh Kharola. Air fares soar as grounding reality kicks in, DGCA to keep tab on prices- The New Indian Express.